Turkey's high-profile criminal case against Protestant pastor Andrew Brunson has triggered a significant increase in public hate speech against the nation's small Protestant community, creating what its church leaders last week called a "climate of insecurity" for its congregations and individual members. According to the Turkish Association of Protestant Churches' annual human rights report for 2018, the number of attacks designed to incite hatred of Protestants "purely due to their beliefs" in Turkey's local, national and social media outlets had seriously increased during Brunson's arrest, jailing and two-year trial. The report said that the Protestants' 150 congregations watched the U.S. pastor's case closely "with great sadness and concern," disturbed by the media's repeated practice of linking churches and individual Christians with terror organizations without providing any substantiating evidence. Instead, the accusations by secret false witnesses against Brunson were "reported as if they were true," and local and national publications refused to allow the slandered churches and individuals their constitutional right of reply or correction. 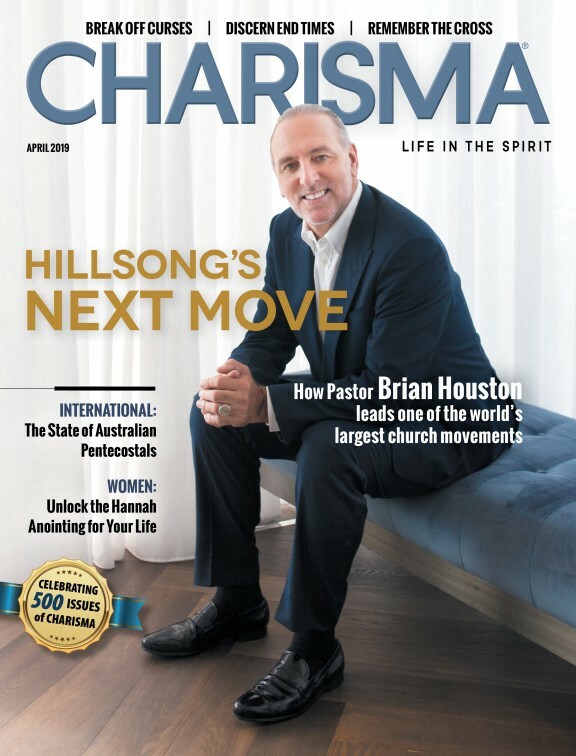 Although the government has enacted a Personal Data Protection Law, during the Brunson case, the Turkish media published names, personal details, photographs and specific church activities openly in a negative context, the report said, targeting both Protestant churches and their members in direct news reports. Open publication of the name and company of one Protestant church member, accused by a national newspaper of supporting a terrorist organization after he visited a church in the eastern city of Van, led to the loss of a number of his business contracts. Protestants in the cities of Diyarbakir, Mardin, Izmir and Manisa attempted legal action against the "insidious propaganda" linked to the Brunson case that targeted their churches and leaders, the report said. But local authorities either declined to investigate or failed to punish the perpetrators. The Protestant Association explained their particularly "serious concern and apprehension" over this recent surge in religious hate speech because of its similarity to widespread Turkish media coverage against Christian churches and activities 12 years ago, just before the 2007 torture and murder of three Christians. Two Turkish citizens and one German resident were stabbed to death by five young Turks in Malatya, in southeast Turkey. The Turkish government persisted again this past year in failing to invite the Protestant community or any of its church representatives to meetings of religious groups organized by the government or official organizations. Local churches within the Protestant community are not linked with a hierarchical structure like the Orthodox and other ancient Christian traditions in Turkey. Accordingly, the government has yet to acknowledge the Association of Protestant Churches formed in 2009 as the religious group's representative institutional body. The report noted that an unspecified number of Protestant foreign church members residing in Istanbul, Izmir, Mersin and other cities were deported or denied reentry to Turkey during 2018, or told to leave Turkey within 10 days after renewal of their residence permits was refused. On a positive note, for the first time since the year 2000, a Protestant church was approved during the past year to form a religious foundation; another Protestant church's application for foundation status is currently pending. The Protestant community currently consists of some 150 churches, mostly concentrated in Istanbul, Ankara and Izmir. Only 10 congregations meet for worship in official church buildings, most of them historical buildings. Another 67 fellowships either rent or purchase facilities designated as legal "association" meeting places. A total of six Protestant foundations with five representative branches have been formed and registered. The remaining congregations, including some 25 house fellowships, have no legal entity status. This story originally appeared on World Watch Monitor. Reprinted with permission.